In 1764, Italian philosopher Cesare Beccaria wrote the treatise, Dei delitti e delle pene, which author John Bessler (pictured) says spawned global movements for fair and proportional punishment and against practices such as torture and the death penalty. Beccaria’s book was a best-seller that swept across Europe and, translated into English in 1767 as An Essay on Crimes and Punishments, into the American colonies, shaping the beliefs of America’s founding fathers, and influencing leaders, revolutionaries, and law reformers. In two recent publications, Bessler—a law professor and author of numerous books on the death penalty—traces the lasting influence of the 18th-century Italian nobleman and describes how Beccaria’s advocacy of equal treatment under the law and his powerful opposition to torture and the death penalty remains relevant today and has inspired an international movement that, he says, now “involv[es] scores of highly respected anti-death penalty activists and organizations.” Bessler’s latest book, The Celebrated Marquis, takes its title from a compliment given to Beccaria by the delegates of the Continental Congress. In it, Bessler describes how Beccaria’s ideals have taken root in the U.S. and shaped progressive criminal justice reforms across a span of 250 years. His article, The Abolitionist Movement Comes of Age, published in the winter 2018 issue of the Montana Law Review, chronicles Beccaria’s historical impact on efforts to abolish the death penalty across the globe. 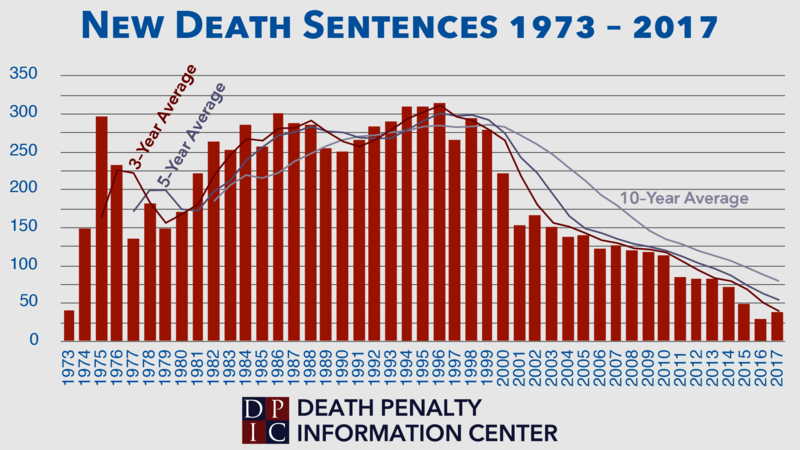 “There was a time when death sentences and executions were almost universally embraced throughout the world and when the punishment of death was the mandatory punishment for a wide array of felonies,” Bessler writes. “That has largely changed, with those changes in law and practice taking place in many nations.” The death-penalty debate, he writes, has transformed over the centuries “from one that originally focused on absolute power, the divine right of kings, and the asserted right of monarchs to take human life with impunity, to one focused on whether it violates basic or fundamental human rights for the state to kill individual offenders.” Comparing it to the anti-slavery movement in the 19th century, Bessler says “today’s global anti-death penalty movement ... has finally come into its own on the international stage.” Looking forward, he says, one can see a day in the not too distant future in which there is a peremptory international norm against executions and the death penalty itself joins torture as a prohibited international practice.